Question: Which Phones Have An MHL Port That Will Work With AppRadio 2? "I've read that AppRadio 2 will work with Android phones that have an MHL or Mobile High-Definition Link port. Do you know which phones currently have this port? Thanks." Here is a list of MHL supported devices obtained from the MHL Consortium website. 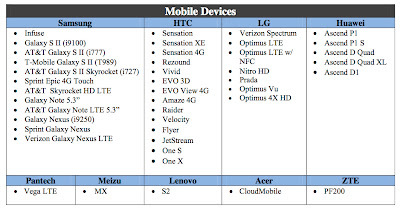 However, all the devices listed below may not be Android phones and or AppRadio 2 compatible. Android phones with micro HDMI ports are also AppRadio compatible. The following list was updated on March 7, 2012. The final list of AppRadio 2 compatible Android phones may become available only after the device release date which is still unknown. There is also a list of other MHL supported devices on the Consortium's website. Also included on that list is Pioneer's AppRadio 2. "Mobile High-Definition Link (MHL) is a proposed industry standard for a mobile audio/video interface for directly connecting mobile phones and other portable consumer electronics (CE) devices to high-definition televisions (HDTVs) and displays. The MHL standard features a single cable with a low pin-count interface able to support up to 1080p high-definition (HD) video and digital audio while simultaneously charging the connected device. MHL is being developed by the MHL Consortium, a consortium of developers of mobile devices." For more information please visit www.mhlconsortium.org. 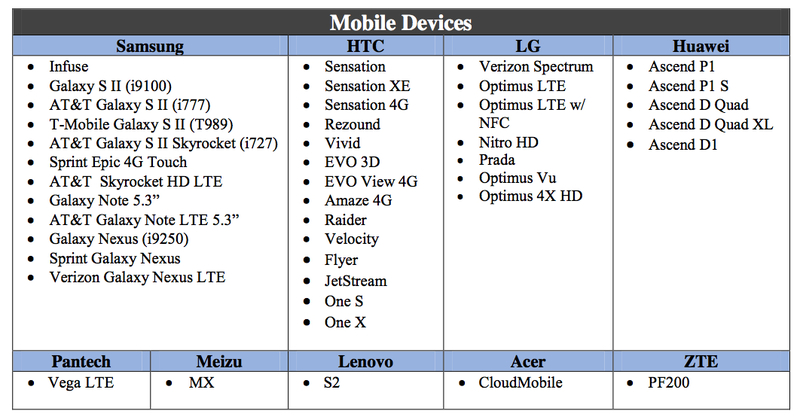 The phone in the video is a droid razr maxx... There is one definite if you are looking to buy. I'd recommend getting the hd cradle for 50 dollars and mount that in your car. Then you just slide it in no hooking up two wires each time. I think this is one of the best features ever made with a mobile device. Aside from external hard drives, cell phones can now connect with televisions and other gadgets that can visually display audio and video contents. That gives me a bigger display of what I have on my mobile! The debate between native mobile application development technology and web application development technology for all time remains hot. You just need to push it a little bit more and see how developers come out with their points to prove one technology better than other.